Pammi Aunty is fed up with her life and wishes for a new one. 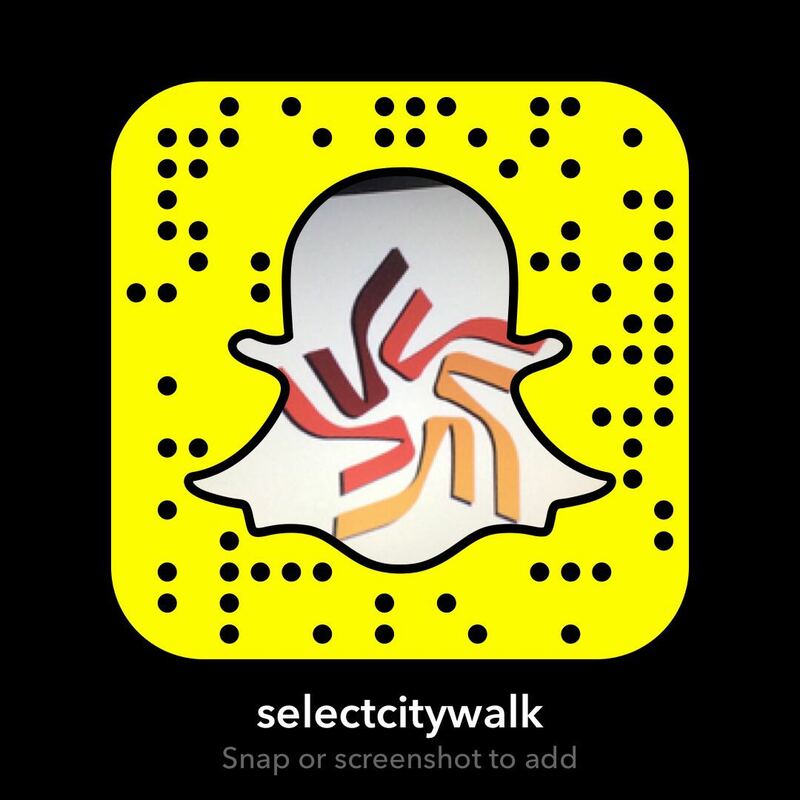 We heard about it and decided to grant her wish at Select CITYWALK! 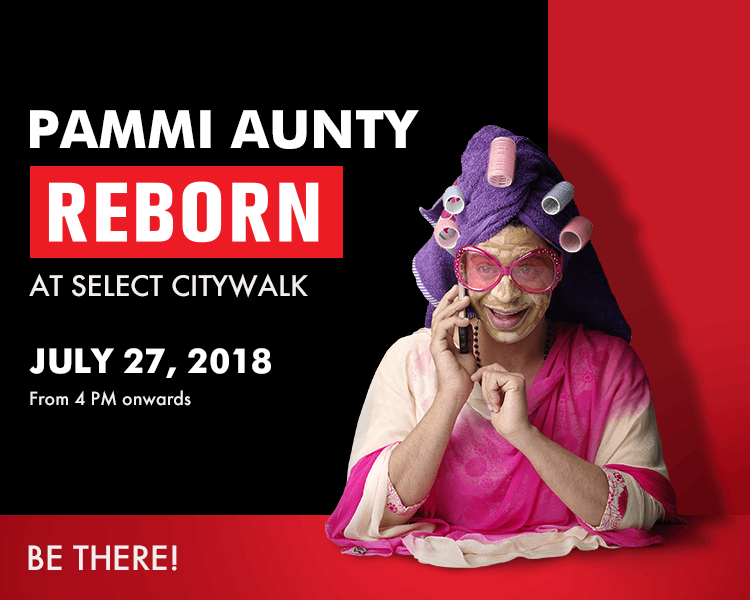 Catch Pammi Aunty in her all new avatar as she is #RebornAtCITYWALK! There are surprises for all you Pammi Aunty fans so don’t miss out!